No matter how long you’ve been involved in the hockey community, odds are you’ve seen how much time and attention is dedicated to kids and worthy causes. The Ohio Hockey Project is no different and Hockey World is proud to sponsor them and everything they stand for. 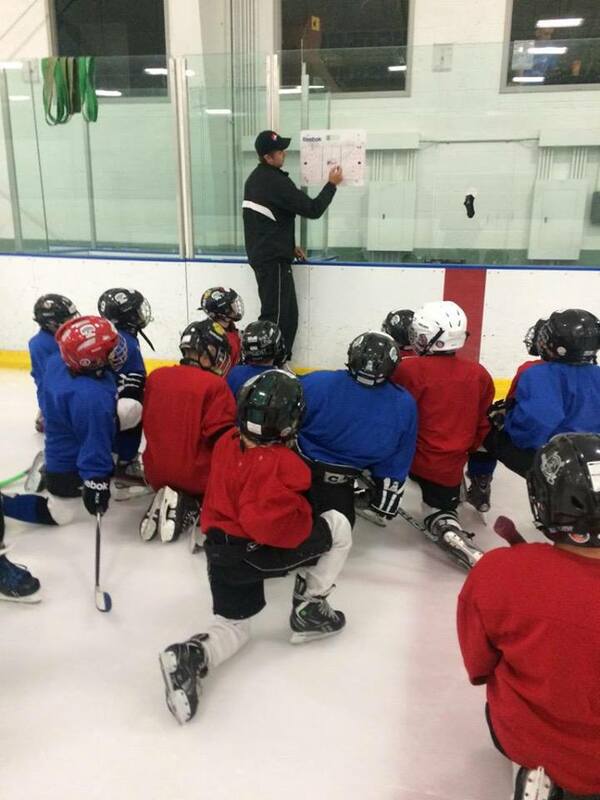 They offer leagues, training camps, and skill sessions from Mites to the Elite hockey player. 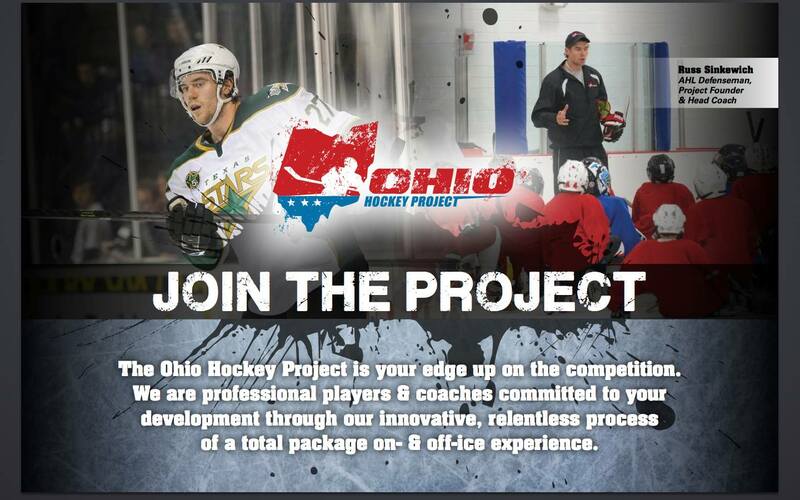 Part of the mission for The Ohio Hockey Project is inspiring player development and striving to be the premier off-season resource for players of every level. 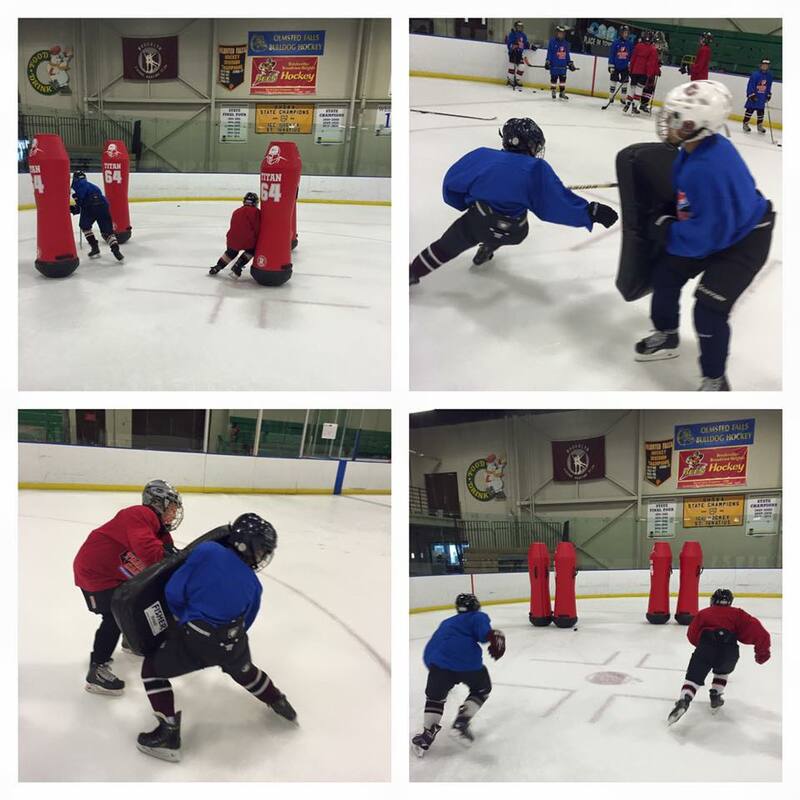 The Ohio Project helps players come back on the ice stronger than the previous season. The minds behind the project realize that hockey isn’t just one season – it takes practice and committing to the belief there is no off-season to elevate your game against the competition. The project (known as #OHockeyProject on social media) delivers the complete hockey development experience both on and off the ice to improve player ability and learn every aspect of the game. The coaching staff will find your weakness on the ice and work on improving it. They are staffed by a group of professionals that have 85 years of combined experience. The entire staff is committed to helping each and every athlete reach their hockey goals – no matter what they are. The project is led by Russ Sinkewich, who is the Project Founder and Head Coach and shares his love and passion for hockey every chance he gets. We’ve had the opportunity to work with Sinkewich often and his love for the game is second-to-none and one we want to see more of in the sport. Sinkewich combined with his expansive coaching staff brings about a group that can teach varying skill levels for all players. The uniqueness of the coaching staff at The Ohio Hockey Project is they all have unique techniques for teaching the game and helping improve the players, yet they all have the same goal – to share the love and passion for the sport. The Ohio Hockey Project team believes there is no such thing as an offseason and there is always room for improvement at every skill level. They dedicate many resources and hours during spring and summer months to help create that competitive edge and advantage. They often host weeklong youth training camps and provide additional resources throughout the year. You’ll be amazed at all the fun things The Ohio Hockey Project is doing – be sure to follow them on social media. You can follow them on Twitter and on Facebook, and follow along with the hashtag #OHockeyProject. The Ohio Hockey Project says that without a plan, your goals are just wishes. Their skilled team works hard to make sure your wishes become real-life athletic talents. To learn how you can join the movement and elevate your game and join the project, click here.